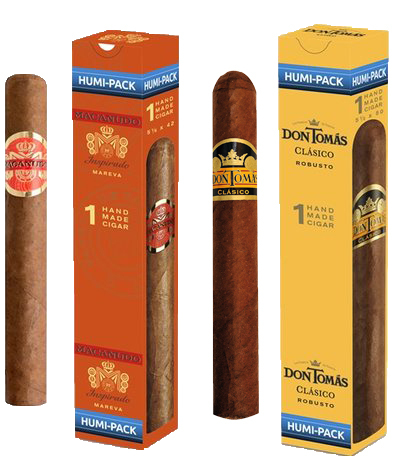 Macanudo Inspirado and Don Tomás Clásico provide aficionados with new individual packaging, called “Humi-pack”. The cigars are sealed inside special poly coating that provide an airtight barrier; Marevas and Robustos keep their “fresh-from-the-cigar-factory flavor”. 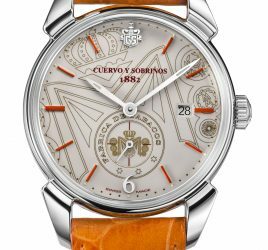 “Cigar lovers will benefit from the ability to enjoy a cigar in optimal condition anytime, anywhere” relates Stephan Brichau, manager for STG. This summer, outside, on the beach, in hiking, do not spoil your fun! 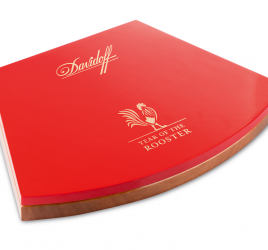 Does the rooster smoke cigars ?